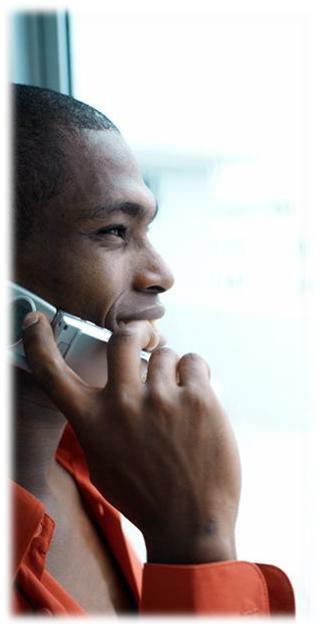 for the coaching calls that will change your life!! 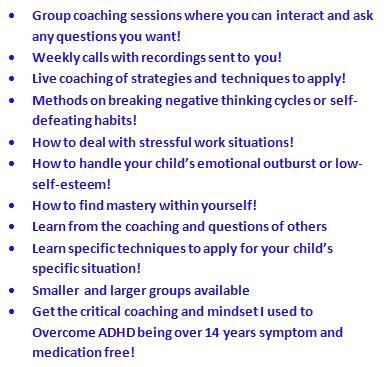 ADHD MASTERY GUIDEBOOK + COACHING TELECLASS!!! Learn the strategies, techniques, and critical coaching that I used to overcome ADHD being over 15 years symptom and medication free!